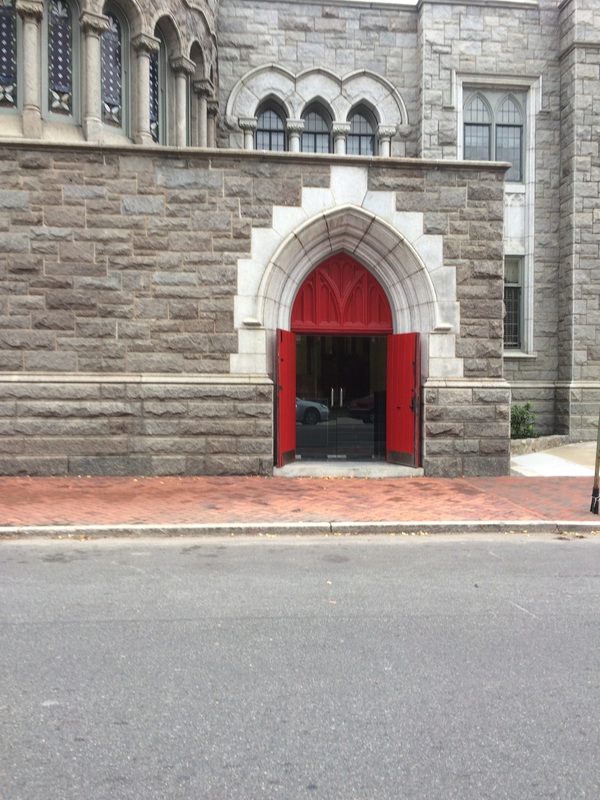 The Red Door Ministry at Grace and Holy Trinity Church responds to the needs of the hungry and homeless of the Greater Richmond Area. We strive to provide a safe, welcoming and healing place for those who are in need. Every Friday through out the year we provide a healing service, a well-balanced meal, prescription assistance and a basic needs clothing closet. As an Episcopal Church we at Grace & Holy Trinity Church strive to be an inclusive, spirited, and Christ-centered urban church community that transforms lives. Our vision is that every member will joyfully celebrate God’s love and share the transforming power of that love in the church, in the city, and in the world.